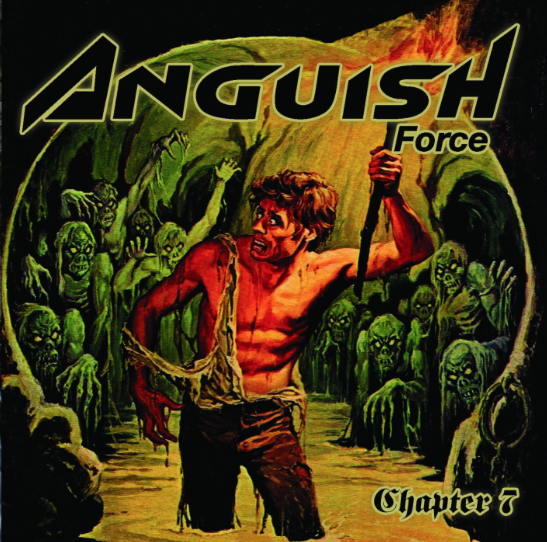 ANGUISH FORCE present the video for "Do not Lose The War"
“Do not Lose The War"is the title of the single excerpt from "Chapter 7", the upcoming album by the defenders ANGUISH FORCE published by Dawn Of Sadness Prod. Behind the camera, the director Tommaso Crisci, who chose the caves located at Atzwang to shoot as a location. 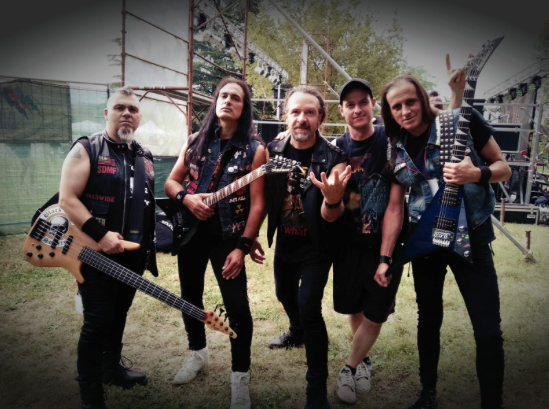 On 3 September then "Chapter 7" will be reality, and with it the return of the Anguish Force, a must to have for all fans of Italian Metal at its highest expression!